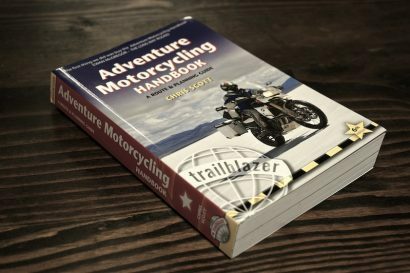 Genuine adventure riders, not just those looking the part, know that hard-sided luggage is not always the best solution for rugged off-road riding. 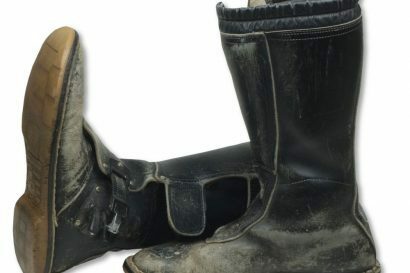 Anyone who has dropped their bike and had a hard pannier land on their leg knows this to be true. 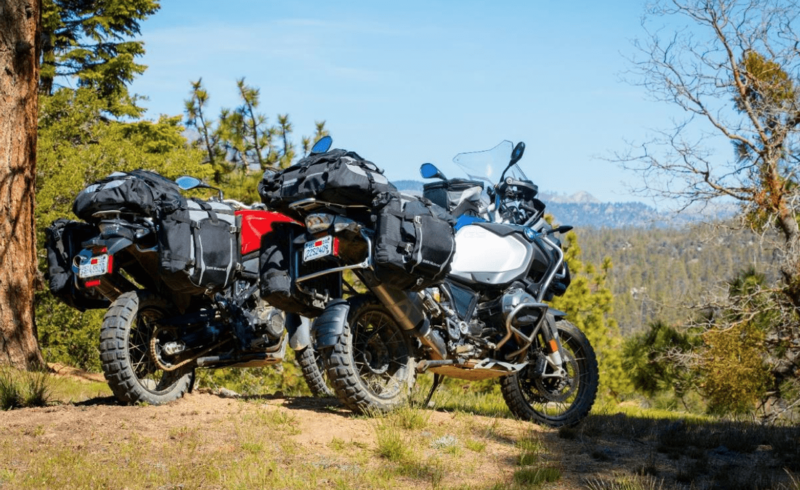 In an effort to better outfit their most adventuresome riders, BMW has just released a new line of soft luggage purpose-built for their complete line of GS bikes. 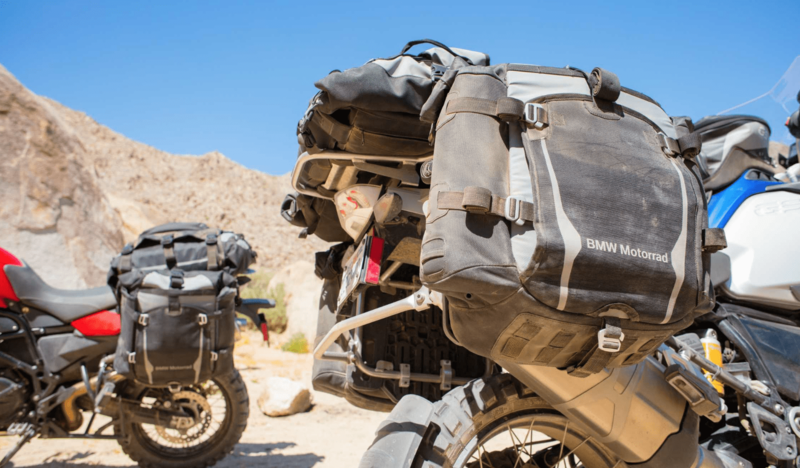 Designed to mount to existing BMW luggage mounts, their new Atacama Adventure Luggage system consists of side bags and a top-mount duffel. 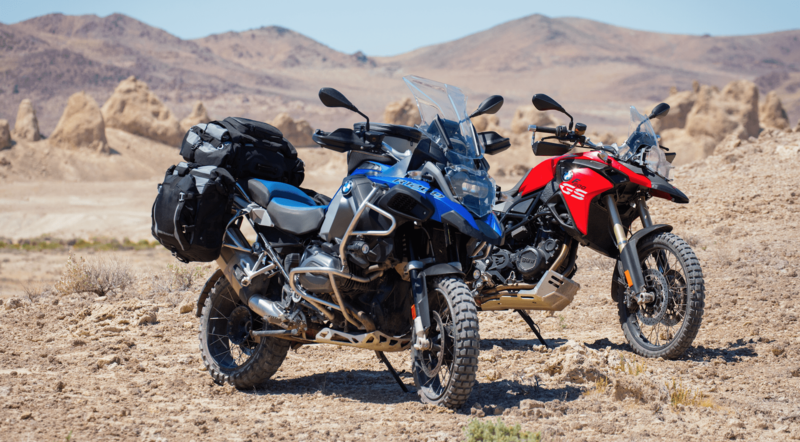 The system is compatible with the 2008 and newer F650, F700 and F800, with installed luggage mounts, as well as all 2004 and newer 1200cc GS and GSA models. 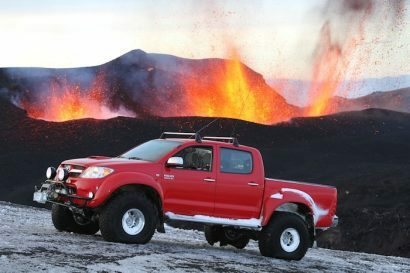 The soft cases are available in asymmetric sizes to clear the exhaust offset and come in 25-liter and 35-liter sizes. Unlike most soft panniers which attach to the motorcycle via nylon straps, the Atacama bags have a hard mounting plate that permits an easy on/off and gives the bag additional structural support. 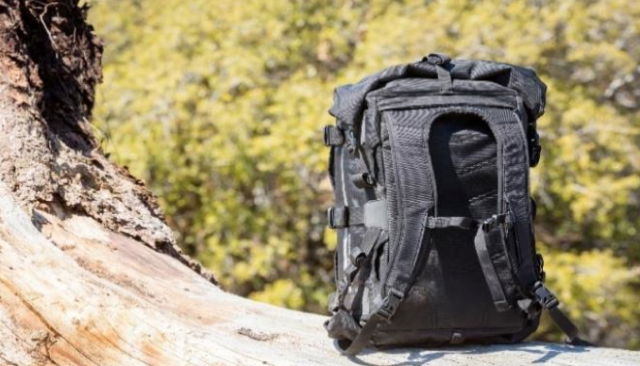 Each bag comes with a waterproof liner, dual side pockets which accommodate fuel or water bottles, a Beaver Tail exterior flap to secure items best left outside the bag, and MOLLE attachment points for additional customization. 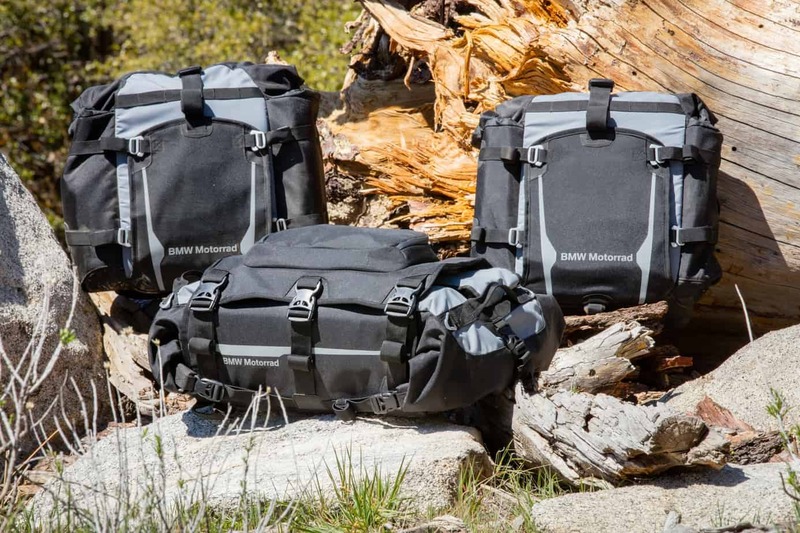 The duffel is particularly smart and not only includes a multitude of organizational features, includes backpack straps for an easy portage. 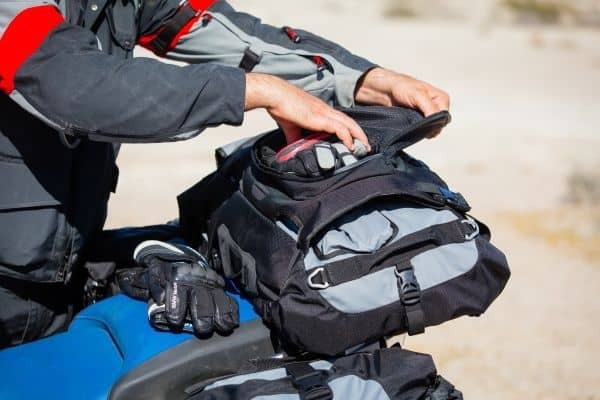 With a dedicated tent pole sleeve, documents pouch, hydration pocket, Beaver Tail, and waterproof liner, the Atacama duffel is a well thought out storage solution that will appeal to many riders. 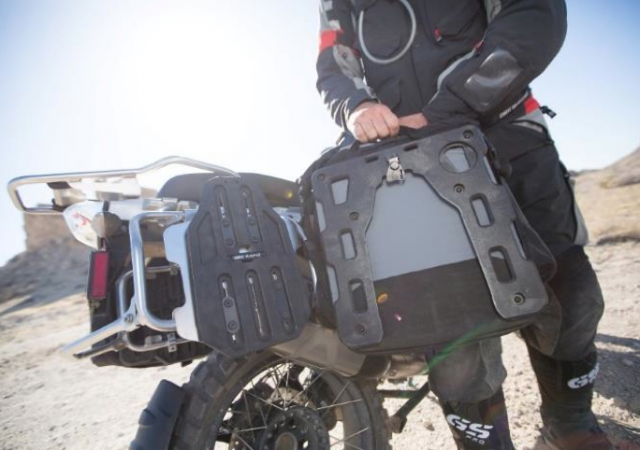 Available only through BMW dealers, the two side cases retail for $860, but require the additional purchase of the luggage mount adapter plates which sell for $130 to $250 depending on the model of motorcycle. The Atacama duffel sells for $330. Competitively priced given the features, the Atacama system is likely to become a popular alternative for those with a tendency to venture far off the beaten path.